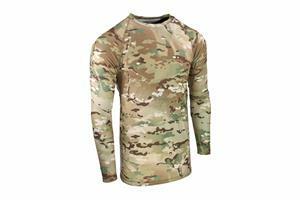 Our Version 2 Operator's Shirt, long sleeve was designed from the ground up as a lightweight, feature filled, shirt for today’s Barrel Chested Freedom Fighter. This is not some cotton shirt with loop sewn on, but a well thought out piece of apparel. 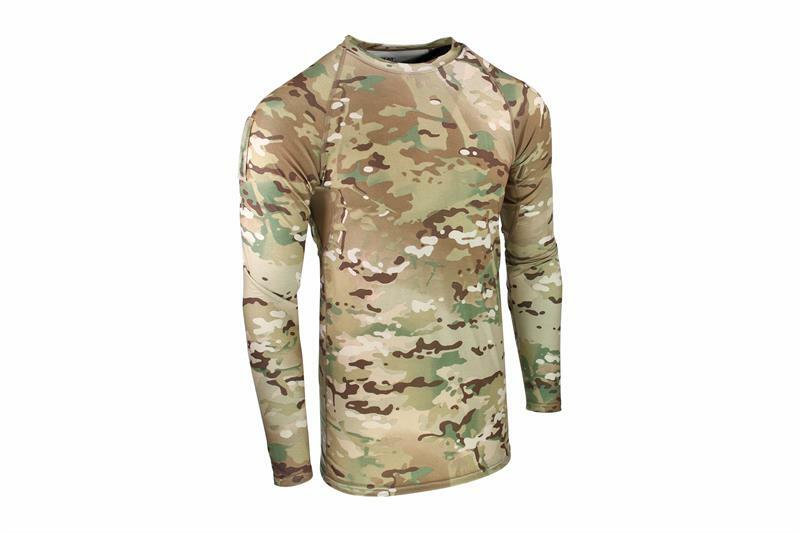 We started with genuine MultiCam high performance fabric, noted for being extremely soft against the skin, as well as super sweat wicking and cooling. We also added Polartec™ underarm inserts for additional ventilation. Using flat lock stitching and a tagless design, we eliminated any potential “hot” spots from wear. This version has a longer length and higher collar to prevent rubbing along the neck. Lastly, we added 4”x4” MultiCam VELCRO® brand LOOP for IFF and unit patches.